Participants will learn about what perpetrators look for when selecting their victims and practice reality-based techniques for recognizing and stopping a threat; April 5. These workshops are hosted by Campus Recreation in partnership with 4 Horsemen Security. Participants will learn about what perpetrators look for when selecting their victims and practice reality-based techniques for recognizing and stopping a threat. 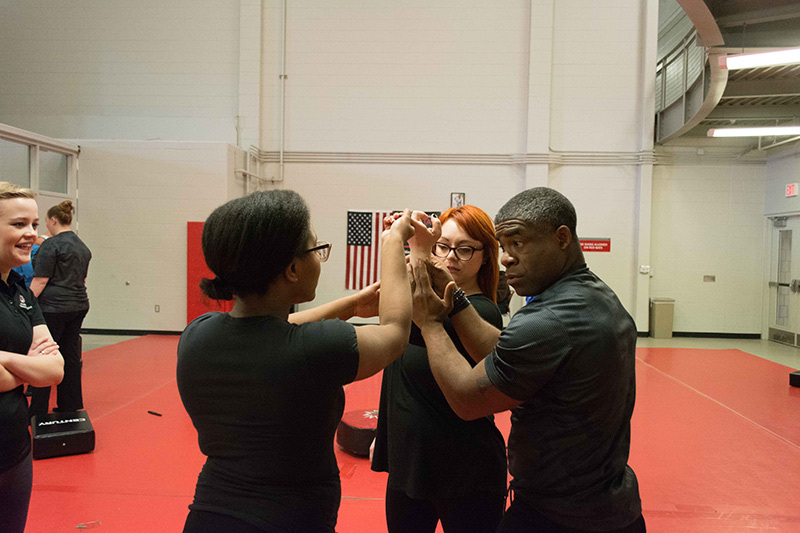 The self-defense workshops are held in a safe training environment and are open to the entire UNO community. There is no fee to register. Instead, please bring a toiletry product donation for the Lydia House.